After nearly a month of all-you-can-ride-powder, we dedicated the last week of our trip to sightseeing. 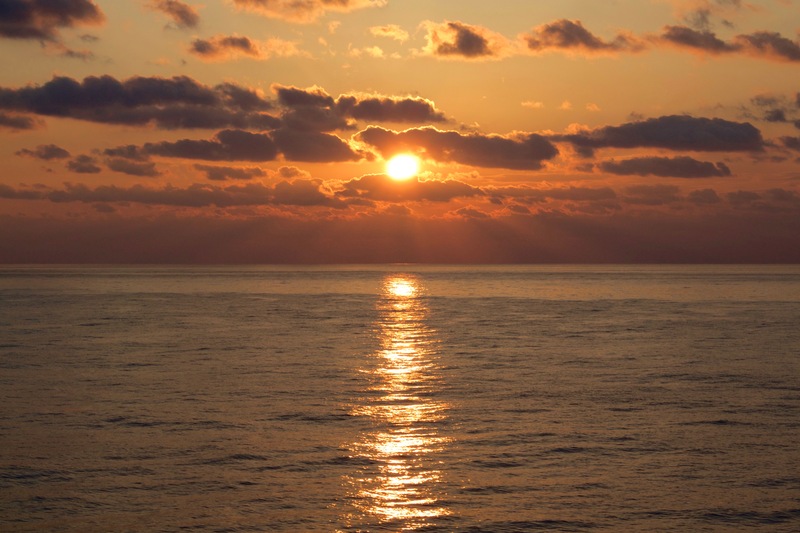 We started by taking a nineteen-hour ferry from Hokkaido to Maizuru, about two hours north of Kyoto. Kyoto, the former imperial capital of Japan was spared from bombing runs during WWII as it was considered to be culturally and historically significant. 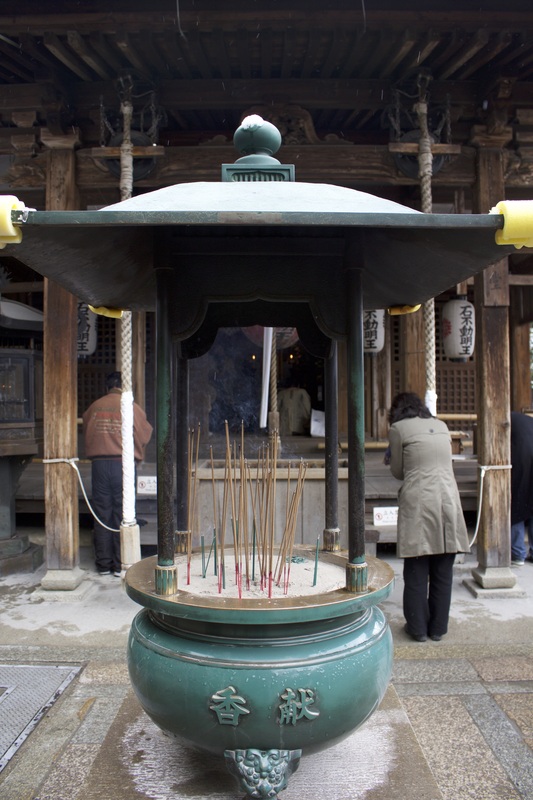 It’s best known for its culture and the two thousand temples and shrines that dot the city. 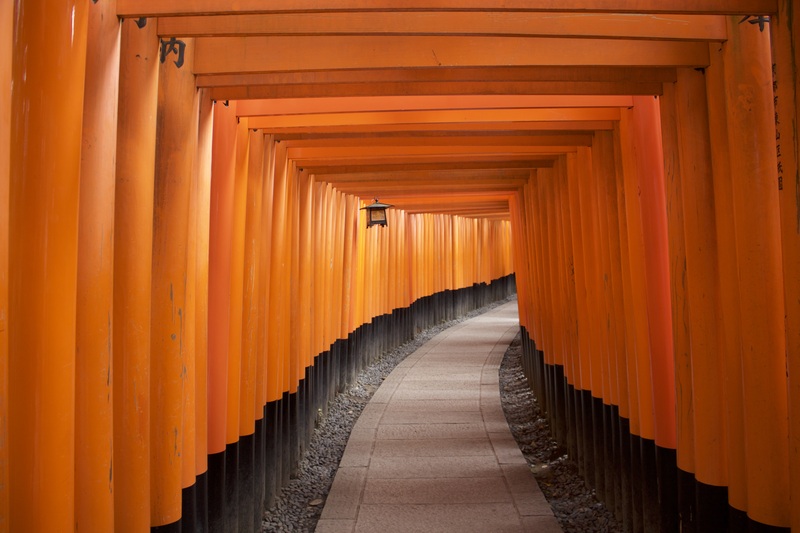 While we explored our fair share of temples during our time here, two of our favorites were Kinkakuji and the Fushimi Inari-Taisha Shrine. 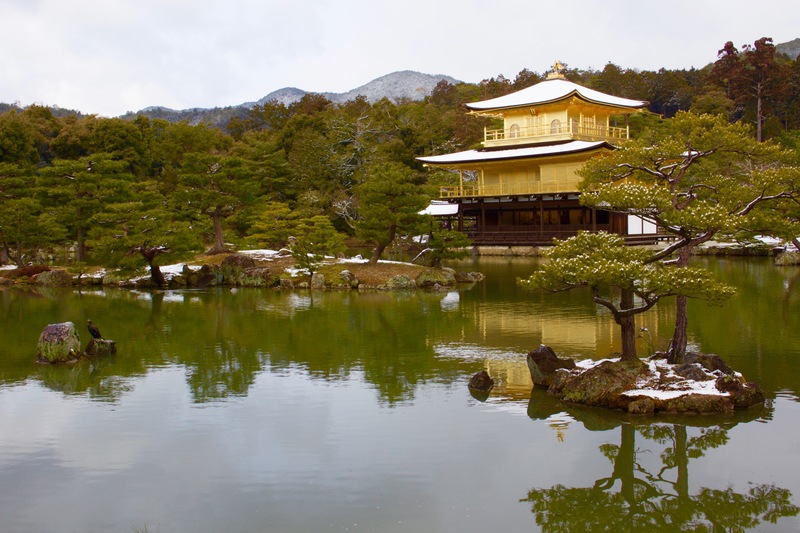 Kinkakuji, “The Golden Pavilion Temple”, was built at the end of the 14th century as a villa for Ashikaga Yoshimitsu, the shogun at the time. After his death, the villa was converted into a temple. 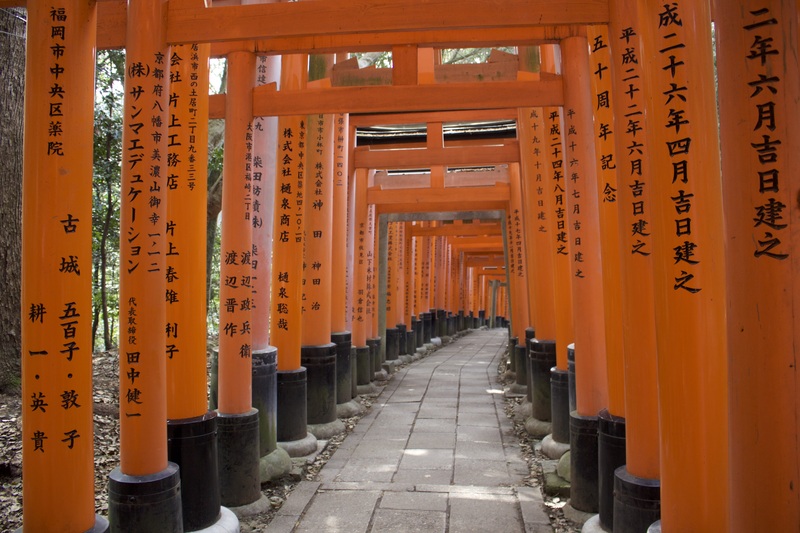 Fushimi Inari-Taisha is known for the thousands of torii gates that cover the trails to the summit of Mount Inari. Inscriptions on each of the gates denote what family or business donated that gate. 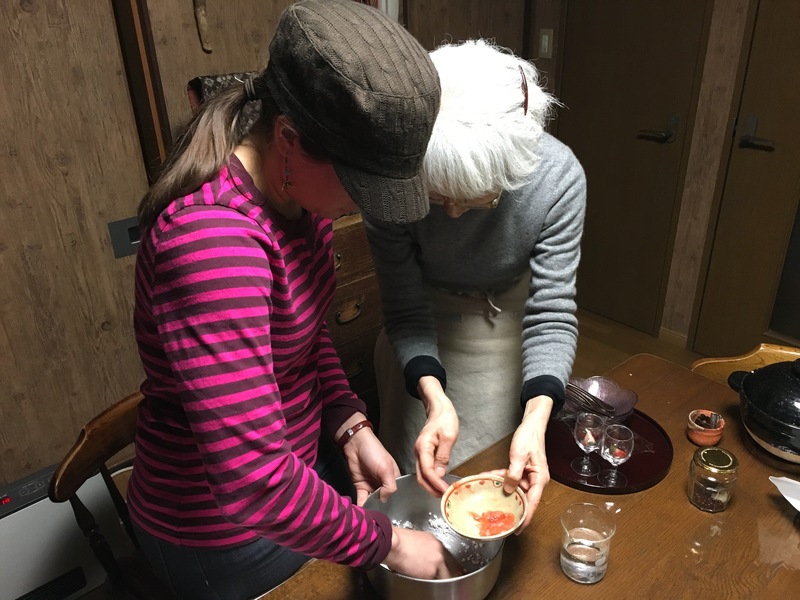 After some temple hopping we signed up for a cooking class with Emi Hirayama. 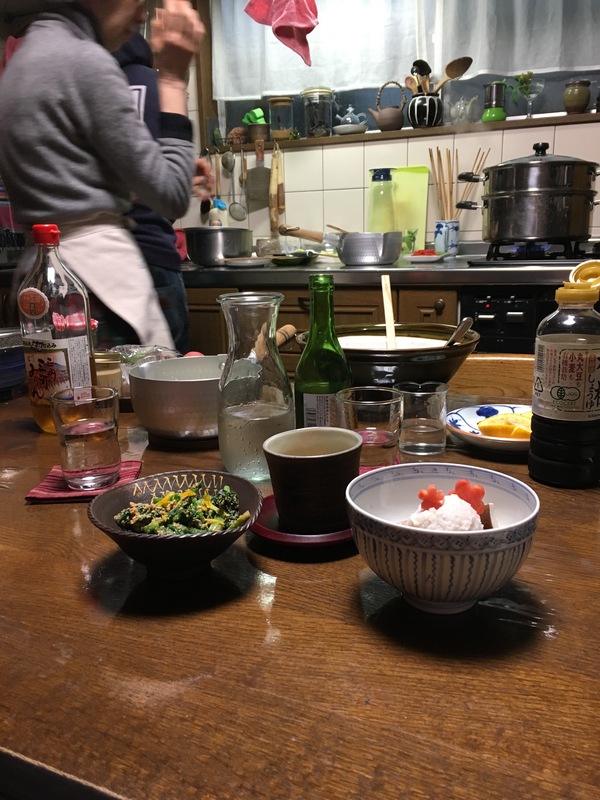 One of the goals of the trip was to taking a cooking class, so that we could bring some of Japan back home to share with family and friends. 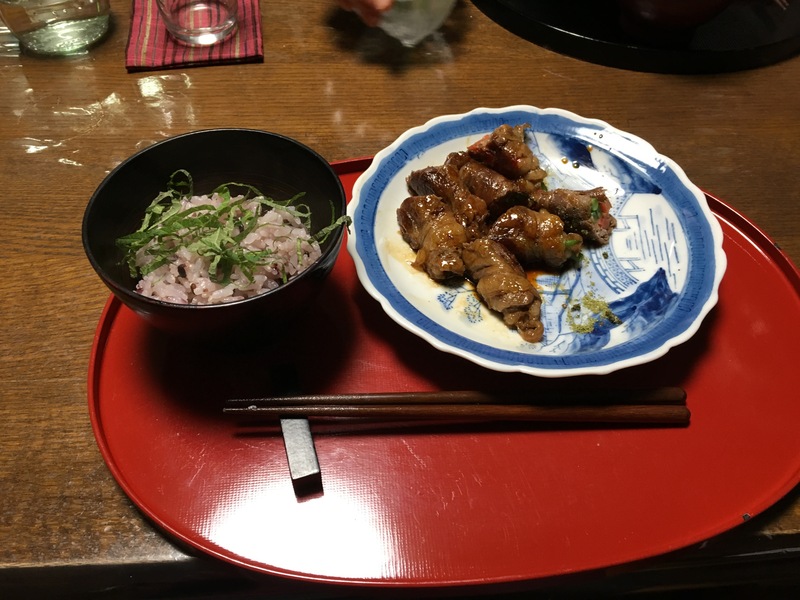 We spent one evening in Emi’s home learning how to cook traditional Japanese country food.